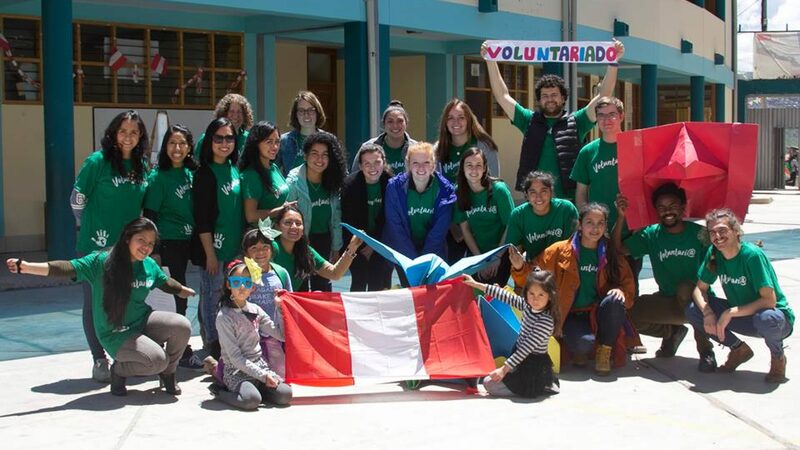 Over the past two months volunteers from throughout Peru and Bolivia have been working in the Backpack Project. 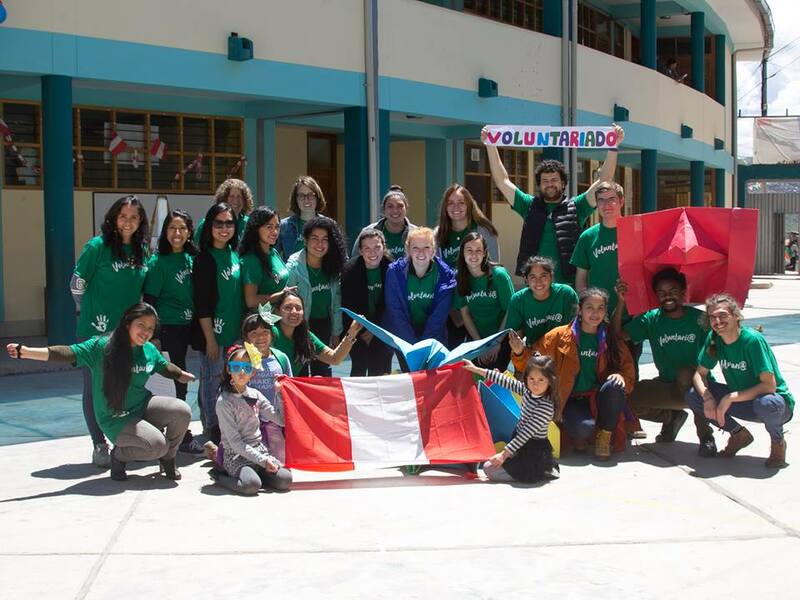 Through their work and dedication along with the willingness of schools and students to participate, the project has been making a positive difference in the lives of students and communities. Often it is hard to really capture the full extent of the work and how it transforms not only the community but also the volunteers but this recent video highlighting the experience of Theresa Banhart encapsulates the opportunity to volunteer with Umbrella Initiatives in a clear way. The video provides a small amount of the perspective from a student at the University of San Diego (this was the second year in a row in which USD students have participated) and their experience. The video also provides an idea of the work and actives. We encourage you to watch the video and let us know if you would be interested in being a part of a positive change in communities and improving education through our work.